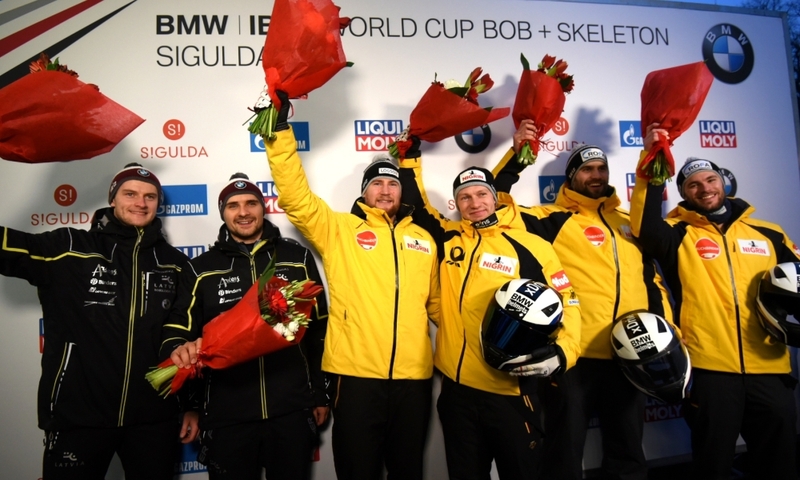 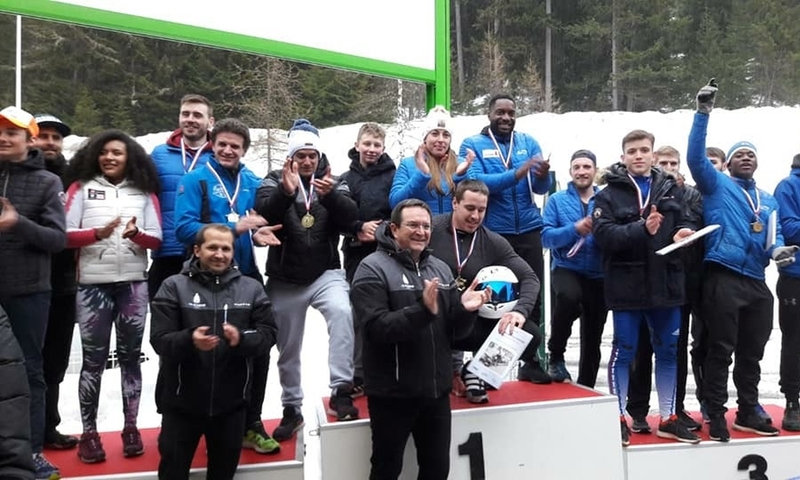 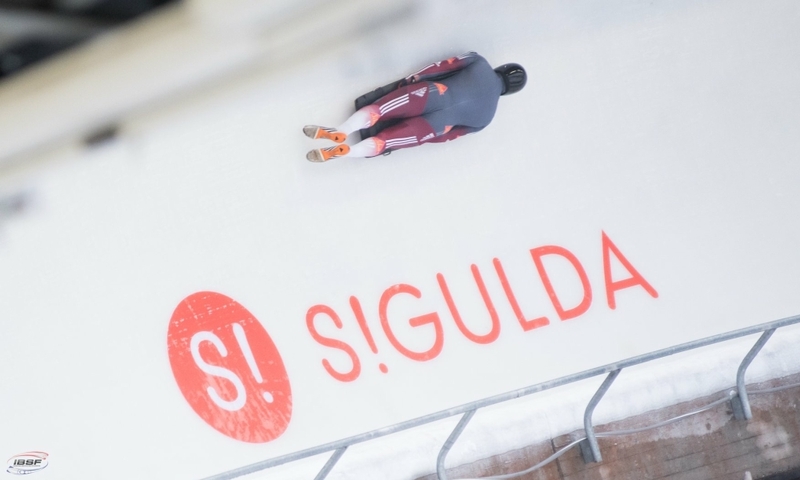 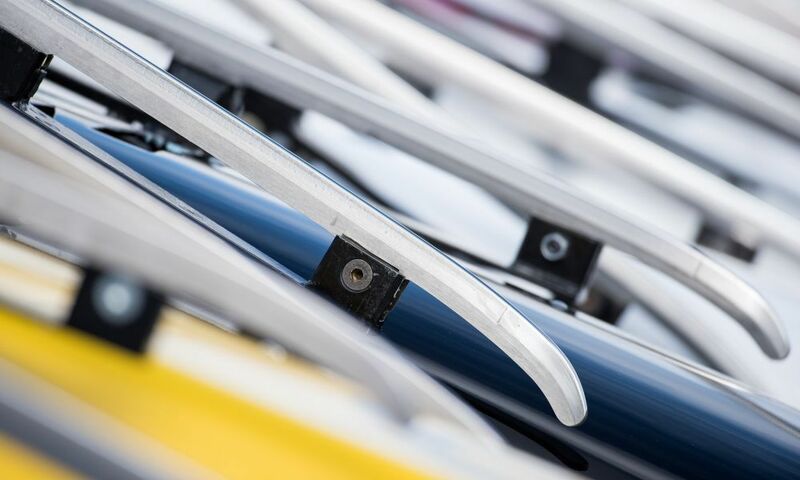 Sigulda (RWH) Skeleton athletes Yulia Kanakina and Evgeniy Rukosuev from Russia are the European Junior Champions 2019. 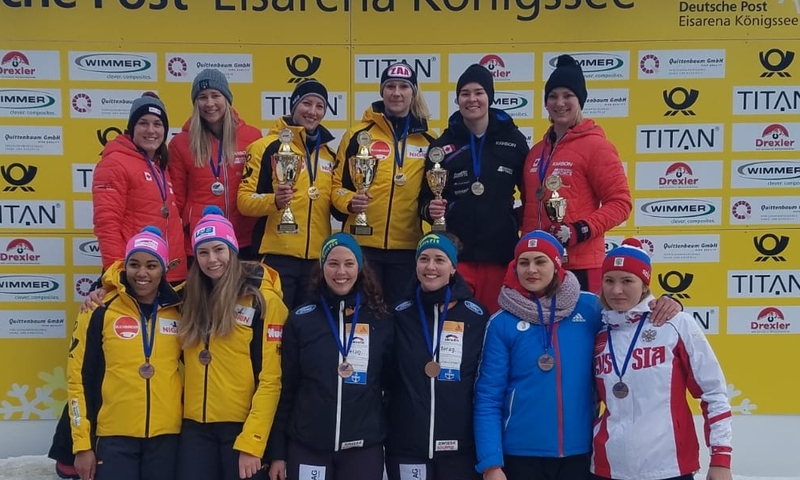 At the final of the IBSF Europe Cup in Sigulda (LAT), Yulia Kanakina won the Women's Junior European Championship in front of French athlete Agathe Bessard, the 2016 Youth Olympic Games bronze medallist. 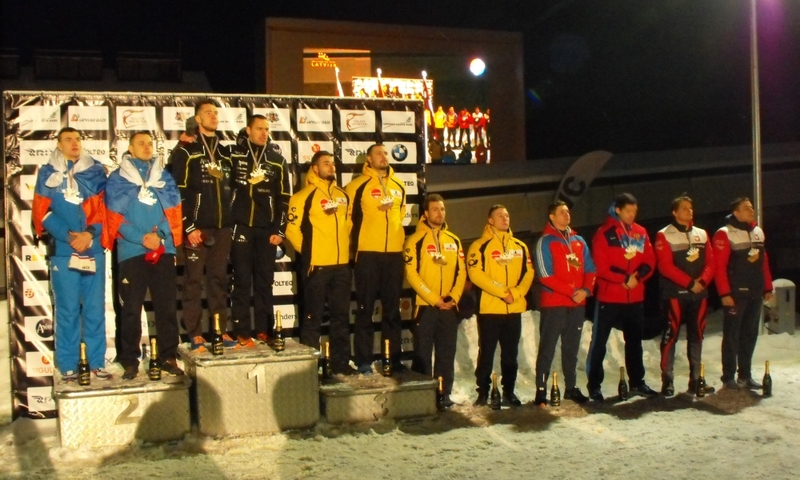 Local hero Darta Zunte from Latvia won bronze. 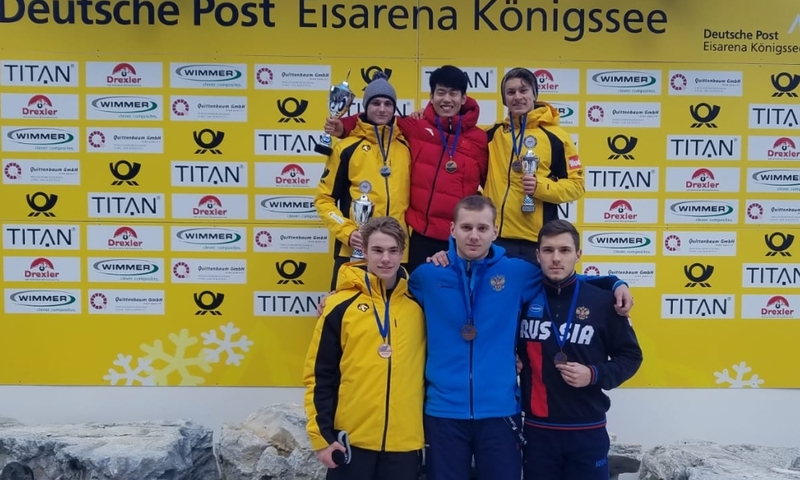 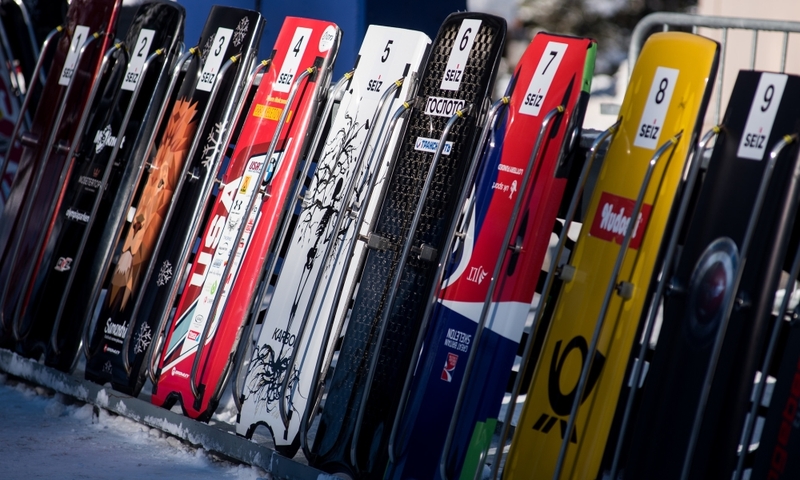 In men's skeleton title and Junior European Championship gold went to youth Olympic Champion Evgeniy Rukosuev. 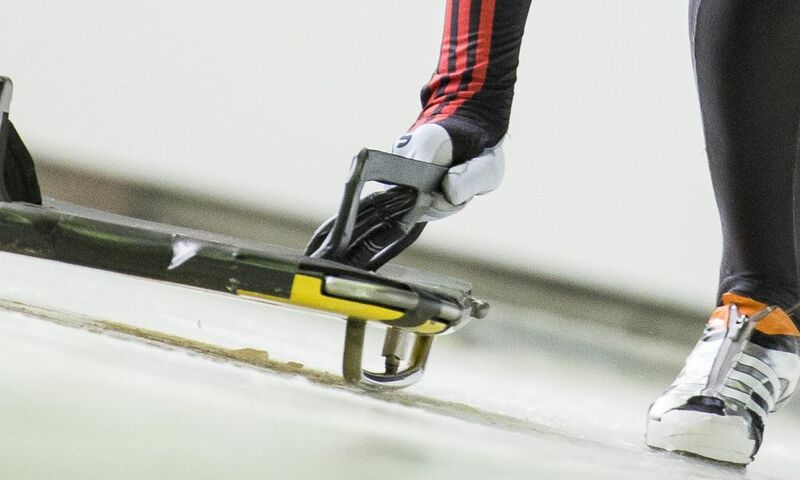 Team-mate Vladislav Semenov (RUS) took silver in front of Latvian Krists Netlaus with bronze. 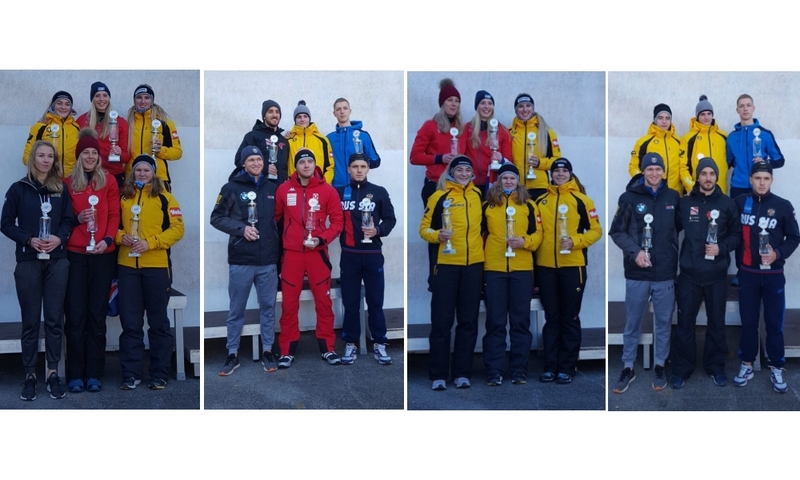 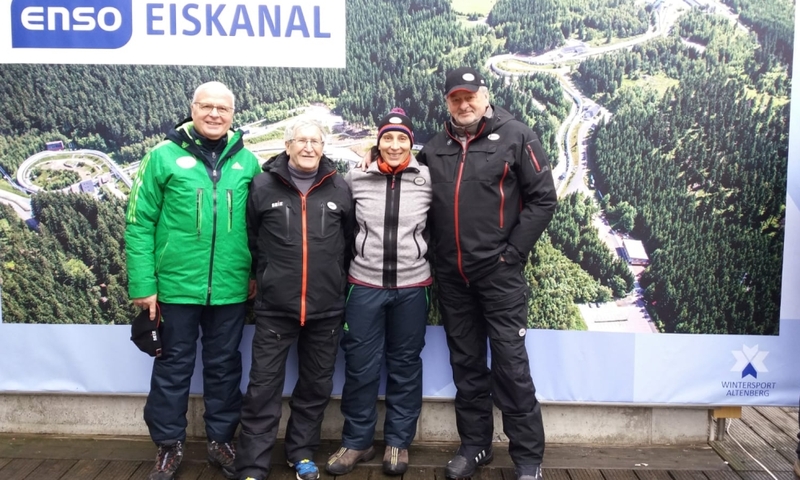 The victories in the overall ranking for the IBSF Europe Cup 2018/2019 went to Janine Becker and Fabian Küchler from Germany. 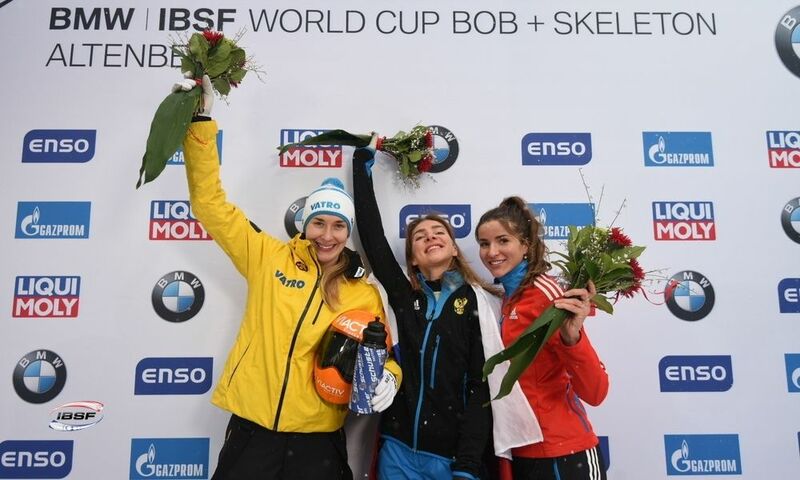 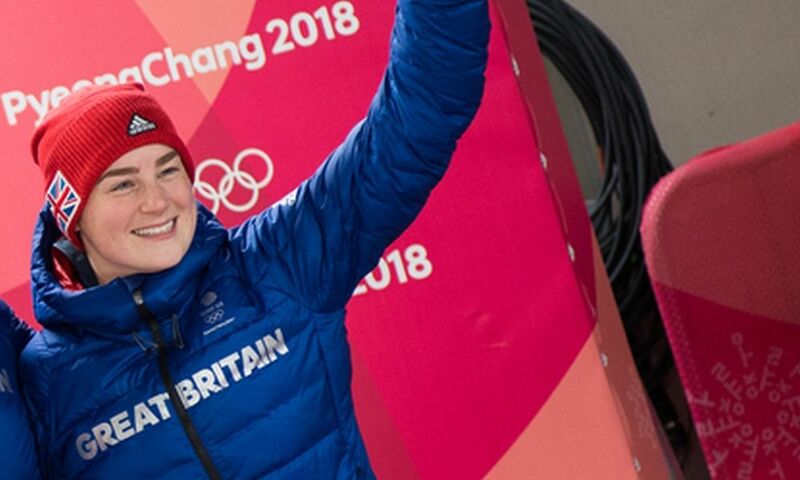 Janine Becker won the women's skeleton ranking in front of Youth Olympic Champion Hannah Neise (GER), who crashed in the final in Sigulda. 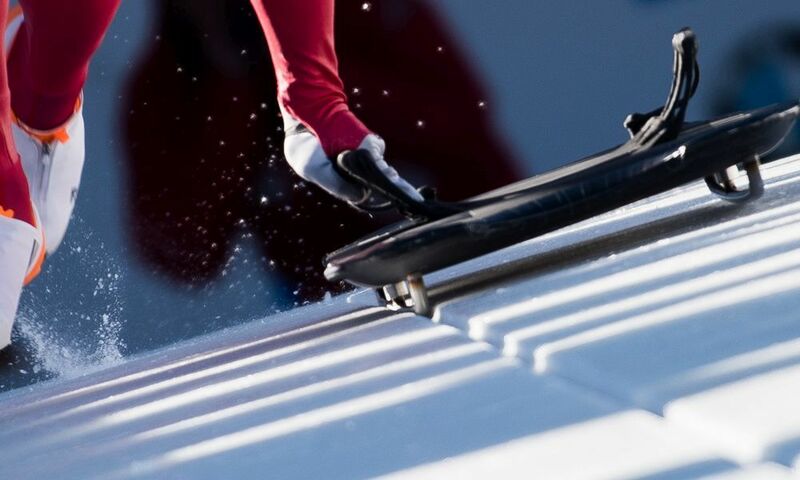 Luisa Hornung (GER) finished third overall.